SMP Bank’s press service said that the total number of assets belonging to the bank that have been frozen in accounts in the United States is “significantly less” than the figure of $65 million. According to Wall Street Journal, two Russian banks, SMP Bank and Bank Rossiya, both on the US sanctions list, have between them almost $640 million in frozen assets held by dozens of American financial institutions. 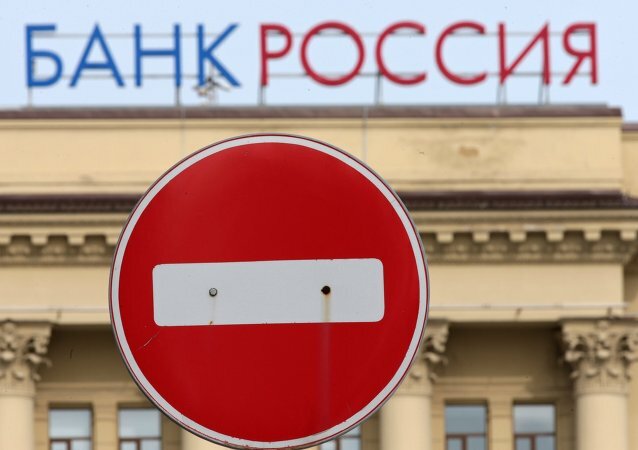 Bank Rossiya, targeted by recent US sanctions, said Friday it was closing all its correspondent accounts in US banks and will operate only on the domestic market using Russia's national currency, the ruble.